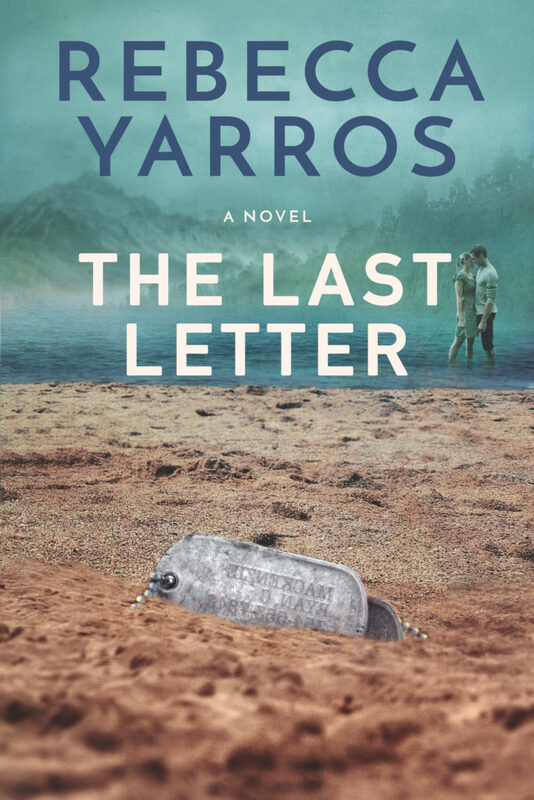 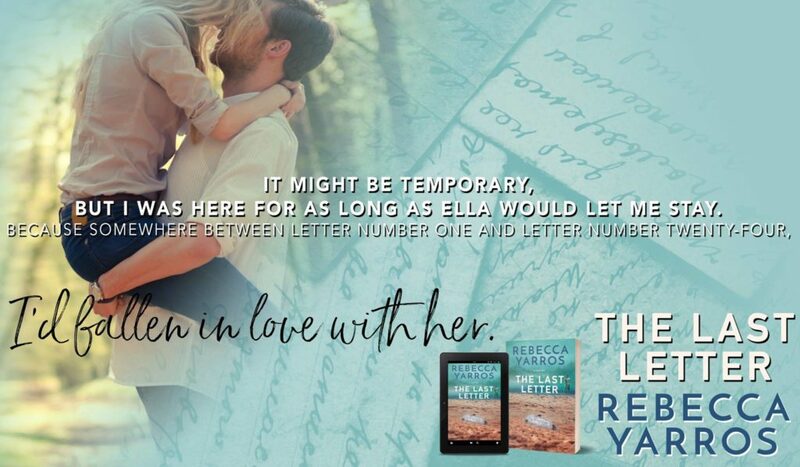 For fans of Nicholas Sparks and Jodi Picoult… A soldier falls in love with his battle buddy’s sister through their letters and returns home from Afghanistan with a secret that could destroy their fragile relationship. 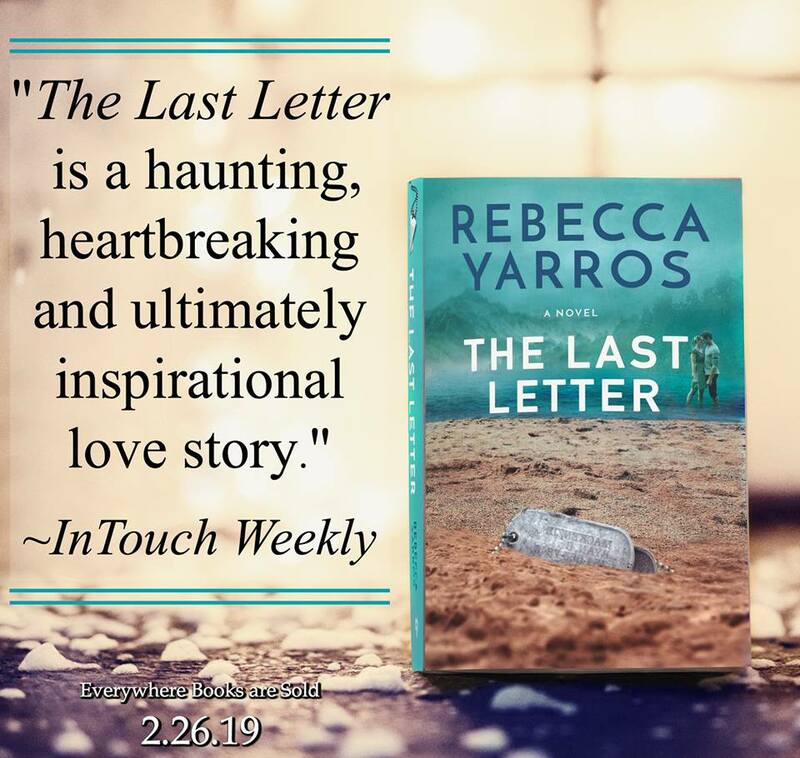 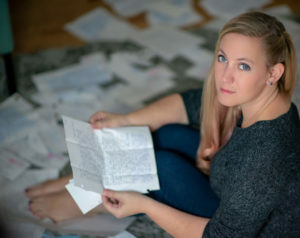 Don’t miss THE LAST LETTER by Rebecca Yarros coming 26th February! 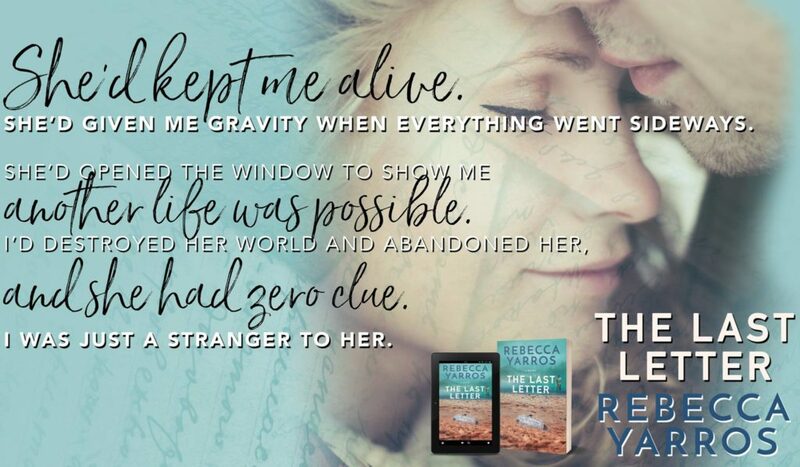 Previous Previous post: LASS by Harloe Rae is LIVE!